1. Spice of the Month "Cumin"
Out of all the herbs and spices available, cumin seeds, along with coriander seeds, are the ones that seem to end up in most of my cooking! 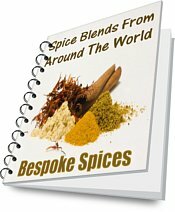 Second only to black peppercorns, from Mexico to India to Africa, cumin seeds and ground cumin are used in the cuisines of many cultures throughout the world. Not only is ground cumin a vital ingredient in many curry powder and masala blends, it's also used a lot in the well known Turkish spice mix baharat and the North African spice blend ras el hanout. Cumin can be used ground or as whole seeds. It is traditionally used in Indian, Middle-Eastern, Spanish and Italian cuisine. Cumin, like a lot of spices, was used in ancient Roman cooking. So all in all a very versatile spice. 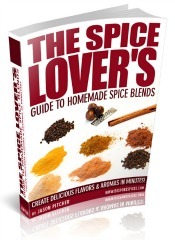 Carry on reading for some tasty cumin recipes. This is an easy healthy hummous dip recipe. Drain the chickpeas, but keep the liquid. Put all the ingredients - except salt & pepper - in a blender and blend while slowly adding the saved chickpea liquid until you get the thickness you want. 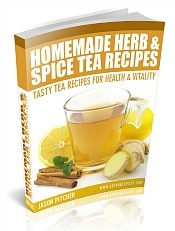 This is a homemade curry powder from Jamie S, a subscriber from Burlington, Ontario. Lightly roast the coriander, cumin, cloves and peppercorns, let cool. In a pestle and mortar or coffee grinder, crush or grind to a fine powder. Sieve and mix with other spices.